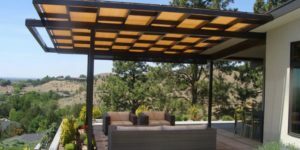 Pacific Home and Patio of Boise has been helping with patio covers, and other home improvements in Idaho for over 50 years. 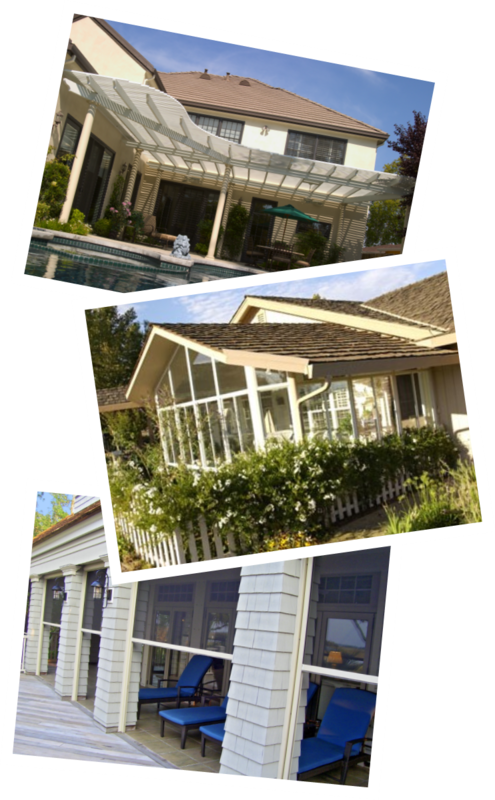 We specialize in sunrooms, patio covers, steel siding, and vinyl siding, replacement windows and doors, retractable awnings, pergolas, and shade screens. There are many benefits to home improvements and they may be more affordable than you think. Also, the return on investment on home improvements can be amazing. We serve Boise, Meridian, Nampa, Caldwell, Eagle, and all surrounding cities in Idaho and Eastern Oregon. 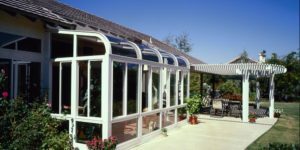 We have already helped thousands of families in Idaho with all sorts of residential home improvement projects and patio cover installations. With over 50 years in business and all those happy clients you can rest assured are focus is on quality craftsmanship and excellent customer service. We only offer the finest products, most of which carry lifetime warranties. You can ask your representative for all the details and they will be more than happy to answer any other questions as well. Many of our products can help lower your monthly energy costs and make your home a more comfortable place to live. 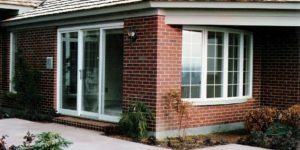 We only offer the finest in energy efficient windows and doors. Many people don’t know that if their windows are over 15 years old they are probably costing them up to 40% extra in heating and cooling costs. We’ve gathered this information and verified it through the U.S. Department of Energy projections and even locally through conversations with power company technicians. This can save you $1,000’s over the next few years alone. Not only can your home be more energy efficient, these products also add beauty, value, sound dampening properties, and security. 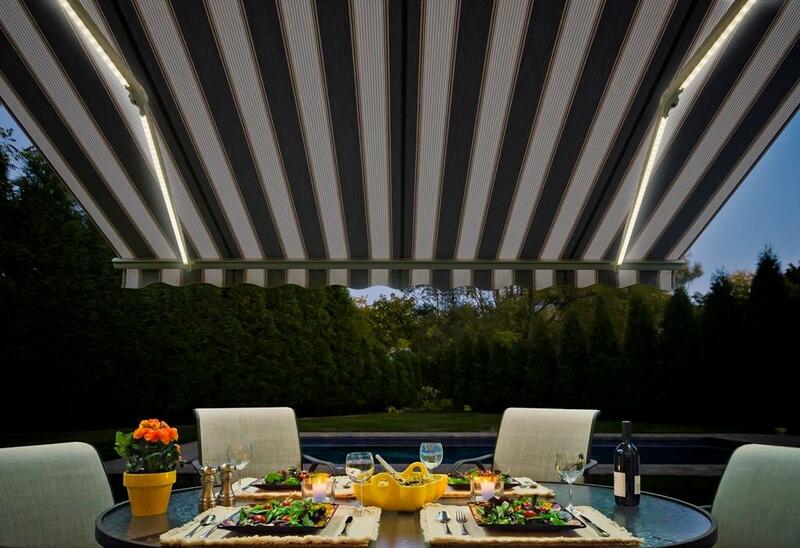 Retractable awnings and fabric patio covers are beautiful additions to any home. 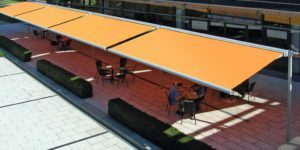 Retractable awnings or fixed frame awnings are available in many customizable shapes and colors. 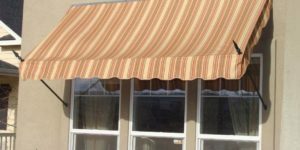 Awnings and patio covers help to keep the sun from raising the temperature inside your home by up to 20 degrees. That fact alone shows some of the return on investment for these home improvements. 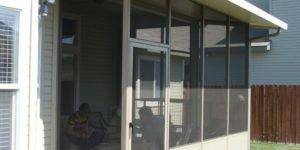 We want to answer your questions about patio covers or any of our other services and give you a FREE, in-home estimate. You can feel comfortable speaking to us about your home improvement needs knowing we have your best interests in mind. Call (208) 376-0000 today, or feel free to submit your contact information and needs to us online, securely through our “Contact Us” page. We are here to help with financing available.